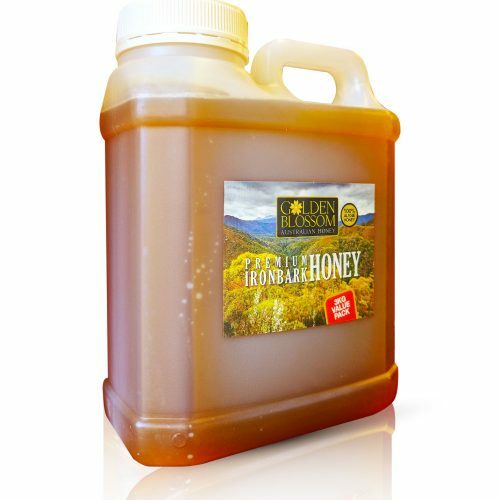 If you enjoy the taste of our beautiful mild tasting Iron Bark Honey? 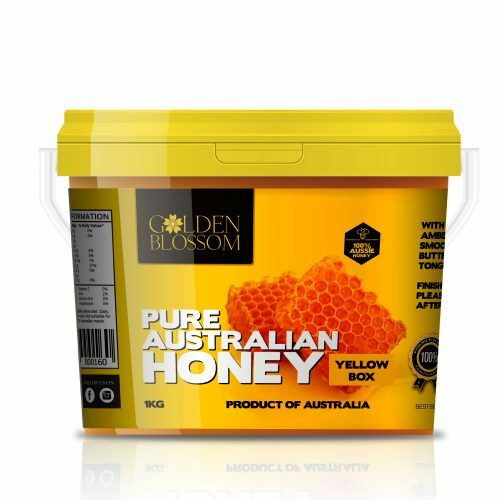 Get our bulk buy value pack so you don’t run out. Want more of our delicious Yellow Box Honey? 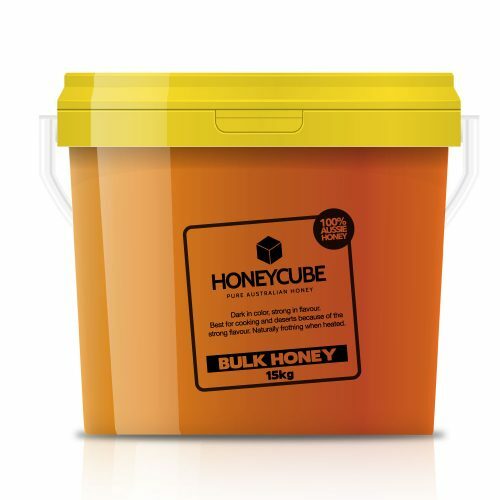 Grab a 15kg bulk buy pack and enjoy the smooth buttery texture for much much longer. 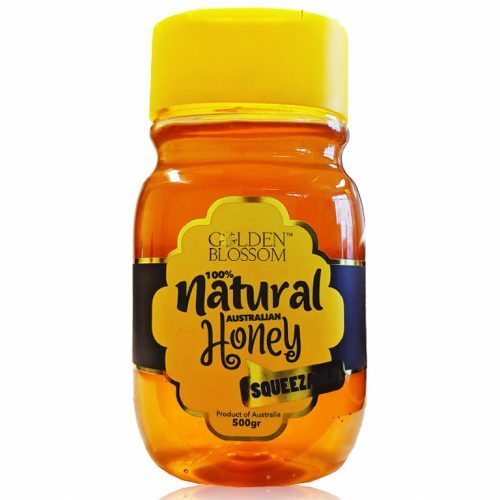 This light coloured honey has an incredible and distinct flavour which will have you dipping in for more. 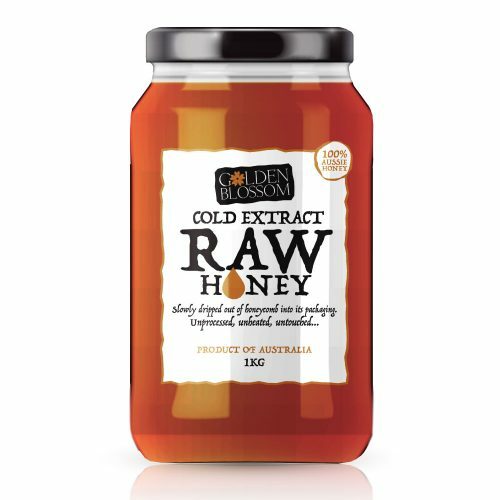 Using a cold and slow extraction method, Cold Pressed honey has a taste and texture that is second to none. 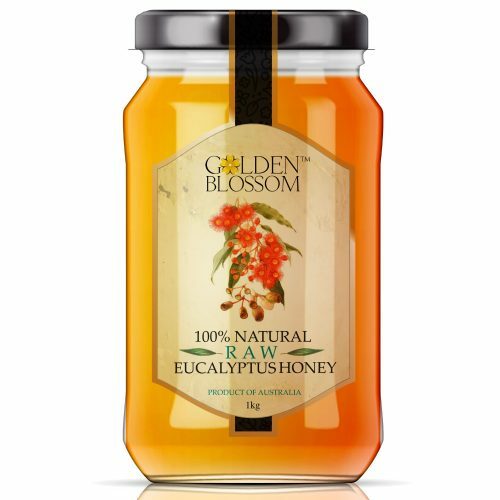 Honey made from only the finest eucalyptus trees, available in a ready-to-go squeeze pack. Low on mess, high on taste. 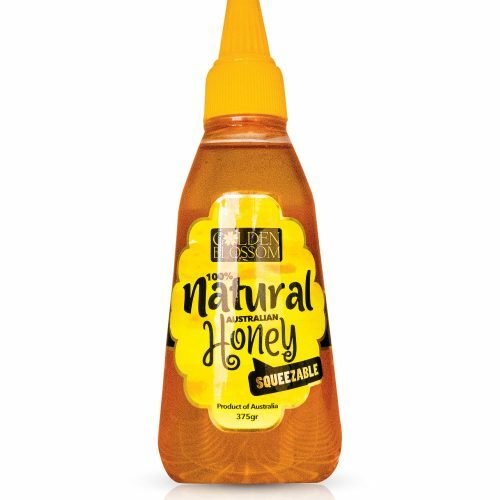 Need a handy ready-to-go squeeze pack, our 500gr squeeze bottle is for you. 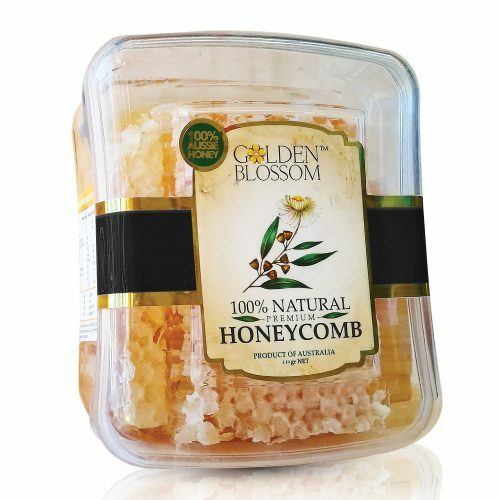 Pure pure honey with a nice piece of honey comb straight from one of our beehives. 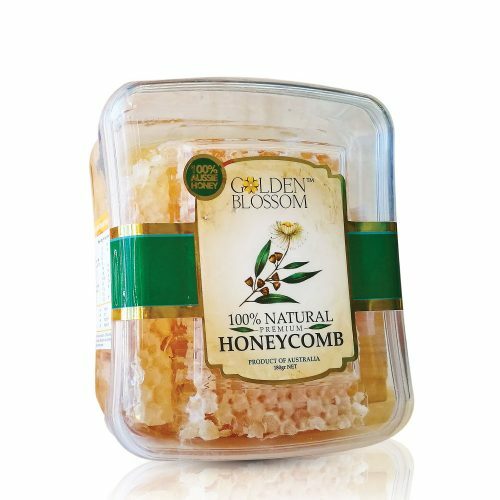 Add it to a dessert for the perfect visual accompaniment. 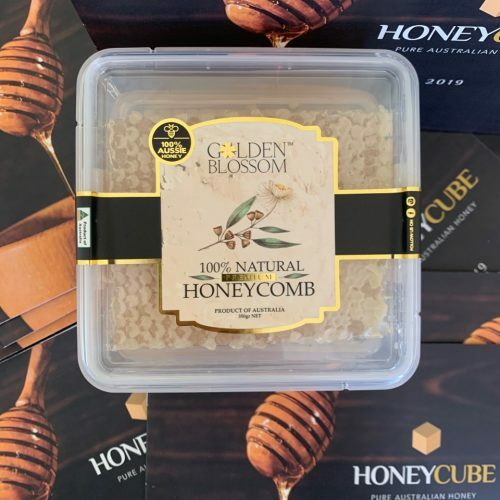 If you need more of our pure pure honey with a larger piece of honey comb straight from one of our beehives, grab our larger Golden Blossom Premium Honey Comb 440gr pack. 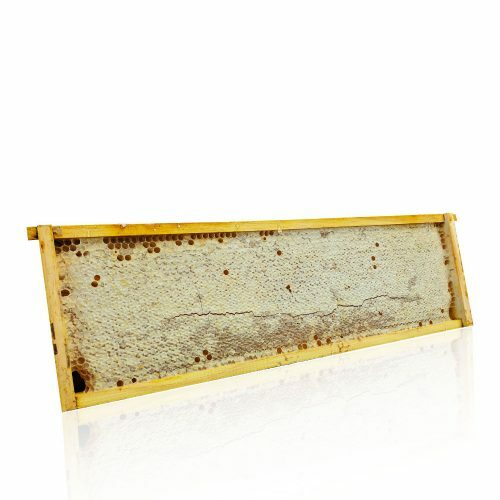 A beautiful amber honey with a buttery texture that comes in an easy transport pack. 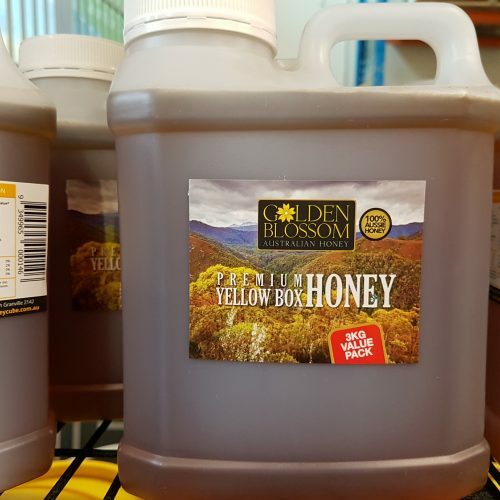 Perfect for the busy café or restaurant owner.